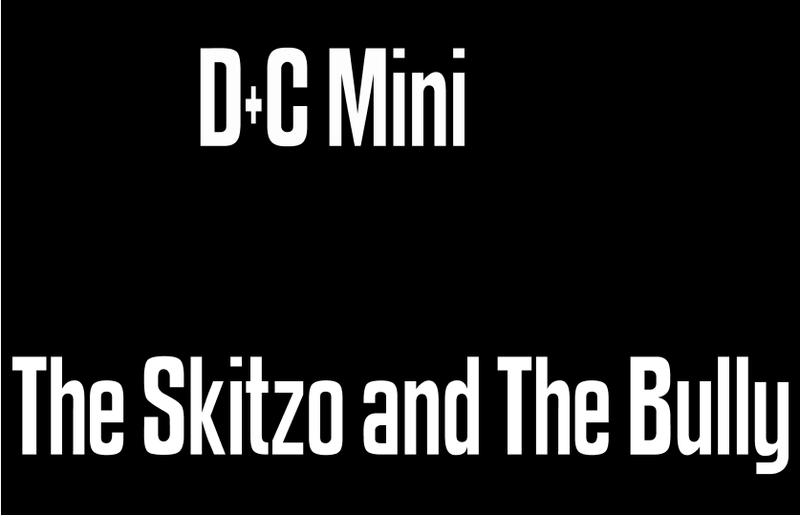 D&C Mini is an occasional extension of the podcast. (The full "Dazed and Convicted" episodes return in October.) In this mini, I read you a Craigslist post about some very plausible scenarios - and interpret a Christian comic strip!